Showing recent results 1036 - 1050 of 4375 products found. The 7600 Plus LCR Meter performs precision impedance measurements over a frequency range of 10 Hz to 2 MHz. 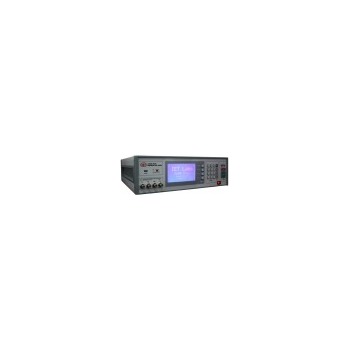 The LCR Meter can measure 14 different impedance parameters with 0.05% accuracy, meeting today's requirements for component and material testing. The ease of use and user-friendly menu programming makes the 7600 Plus ideal for applications in product development, incoming inspections, or production line testing. PM-212 MPO - OPTOKON a.s. The Extech UV505 pocket-sized UV light meter measures UV-AB light from natural and artificial light sources used in outdoor activities and indoor medical testing, laboratory/research, industrial, education, electronics, and forensics/criminology applications. It offers a backlit display, cosine corrected sensor, two selectable ranges, zero function, display hold, and auto power off. Includes a pouch to protect and store your meter. 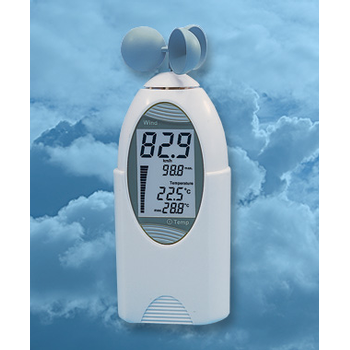 The Kestrel 3000 Pocket Weather Meter is the handheld weather-monitoring device that provides a wide range of functions, plus accurate relative humidity measurements. Before the Kestrel 3000 came along, the technology required to gather this information would require masses of equipment but not anymore. 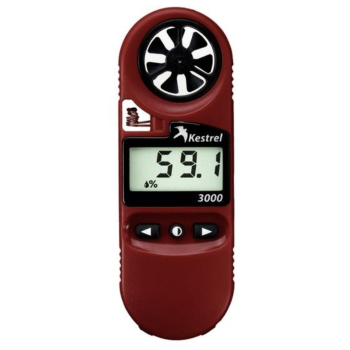 The Kestrel 3000 Weather Meter measures essential environmental parameters like temperature and wind speeds, and has added advantages for professionals that need access to humidity and heat stress readings. 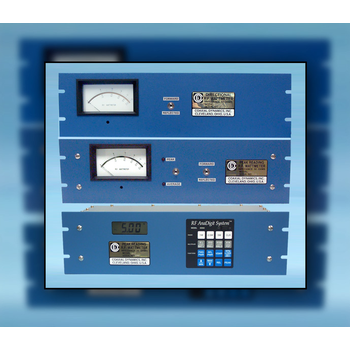 The Coaxial Dynamics series of High-Power Panel Mount Meters are designed to measure RF power in 50-Ohm 1-5/8 to 6-1/8 inch coaxial transmission lines. Several different models are available with either 5/10/25 scales or 15/30/60 scales. The Panel Meter can be installed up to 200-feet from the Line Section with the permanently attached DC cables (10-foot normally supplied). 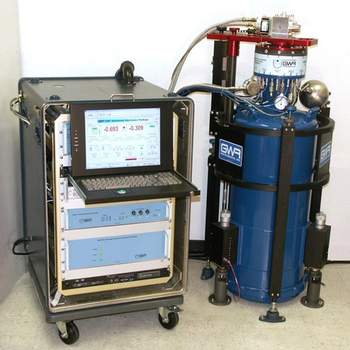 The iOSG™ Observatory Superconducting Gravity Meter is the latest, lowest-noise observatory-quality SG. It builds on the industry-leading OSG that has formed the core of the Global Geodynamics Project (GGP) network of observatory ravimeters.1,2. Supercurrents flowing in the coils produce a magnetic field which levitates the sphere. The levitating sphere and magnetic field replace the function of the mass and mechanical spring found in other relative gravity meters. 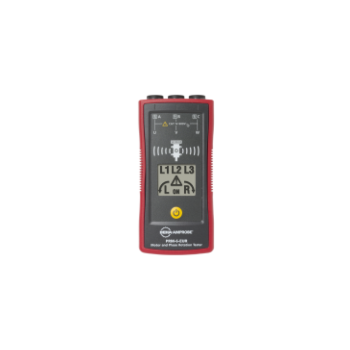 The ACL 395 handheld meter features sophisticated circuitry that allows for the same advantages as megohmmeters, but at an economical price. 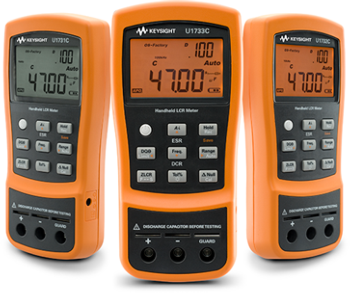 Utilizing color-coded zones, the LED scale is easy to read and evaluate. Half decades indicate where the measurement value falls within the decade giving a closer indication to actual value. 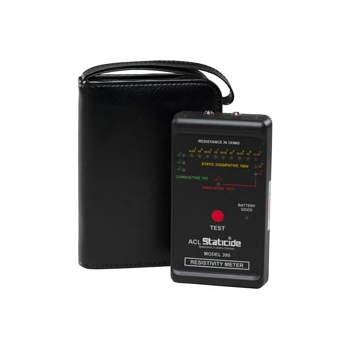 Unlike other pocket-sized meters, the ACL 395 features rubber rails which provide the best possible contact. 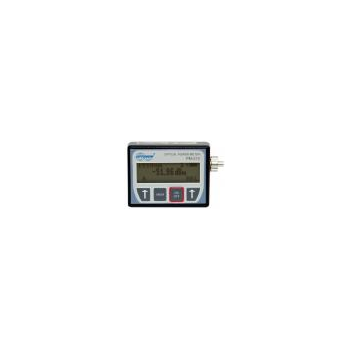 Need to perform indicative LCR checking on the go?The U1731C/32C/33C LCR meters allow you to measure frequencies as high as 100 kHz, a capability typically found only in benchtop meters.Gain better noise immunity and save money with Option-SMD. Each of the order comes with an Option-SMD that consists of a handy soft carrying case and SMD tweezer for better value of your money. The SMD tweezer is suitable for making measurements on SMD components and is used with the guard terminals on meter for better noise immunity. 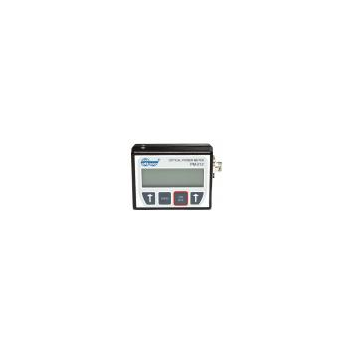 E9350 - P3 International Corp.
Stationary wind meters have not always been available at all sites where they are needed, such as sites for flying model aircraft, para-gliding, sailing, surfing and many other leisure activities. In addition to the excellent portability provided by its compact design and the innovative ?packaging? of the wind wheel, the new ELV handheld wind meter permits not only determination of the wind strength, but also the complex assessment of the weather situation at the site. 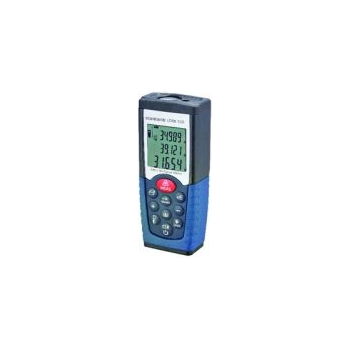 This professional laser distance meter is designed to give special users a high accuracy, one-person distance measuring tool to measure remote and hard to reach places. The shortcut keys for addition, subtraction, continuous measurement, min/max distance tracking, area and volume calculation make fast and accurate measuring possible. 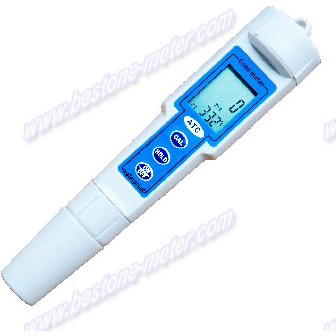 Made of quality construction, this helpful laser distance meter is sure to service for a long time.